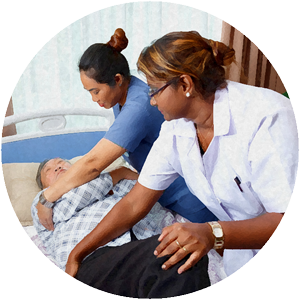 Welcome to The Mansion, a premier eldercare establishment conveniently located on Jalan Gasing. 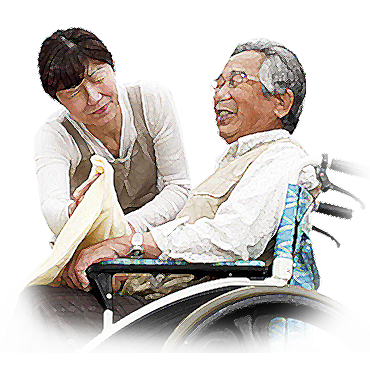 We provide permanent and respite care in a fully furnished private and shared suites. 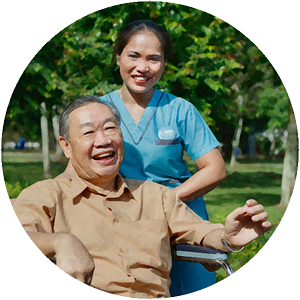 With registered nurses and caregivers on duty 24 hours a day, the residents are able to age in place in confidence that safety and care is always within reach. We are open 7 days a week. 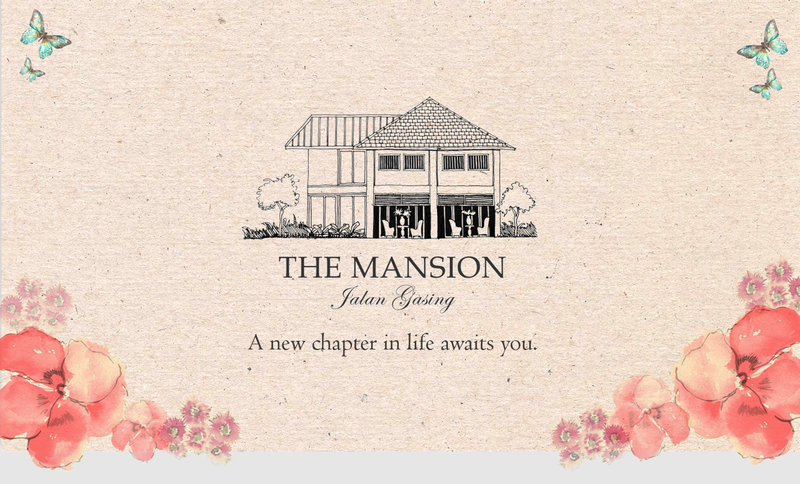 Make an appointment with us to come for a viewing and experience the Mansion’s facilities first hand. Call 03-27243836 / 016-2348088.